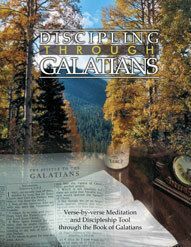 Throughout the centuries, the church has rediscovered the truths contained within the book of Galatians. These truths have reformed the church, brought revival, and brought the unadulterated truth of the Gospel of God's grace again to the forefront. There is no other book that has changed so many lives as the book of Galatians. It was the first book that was written to an early church that was struggling with the question, "How is man made right with God?" 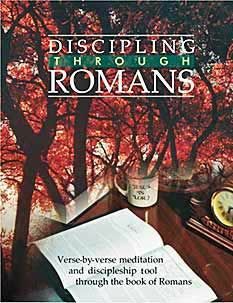 Discipling Through Galatians' verse-by-verse commentary was prepared by Don Krow, a former instructor with Charis Bible College in Colorado Springs, CO. 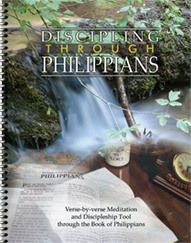 It is a study tool you will want in your library as well as a valuable instrument in bringing the insight of God's grace to others.